The US is quickly becoming a mosaic nation. According to the US Census, in approx. 20 years there will be no dominant group in America – we will live in a multicultural society! Since then, MLI has provided services and developed diversity and leadership programs for thousands of people and hundreds of organizations across the country. Some of these are featured on this website! Thank you for your support and confidence. 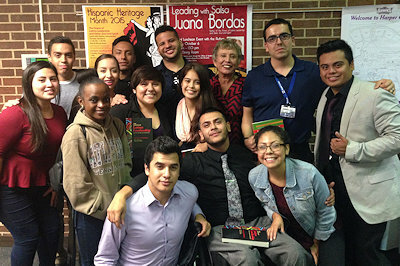 A key contribution was the publication of two award winning books on leadership and diversity by Juana Bordas, MLI’S founder: Salsa, Soul, and Spirit: Leadership for a Multicultural Age and The Power of Latino Leadership. 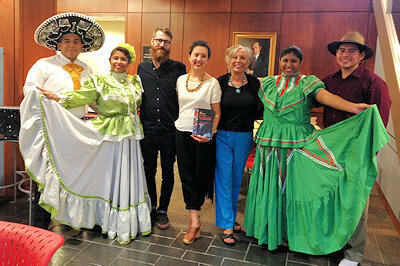 These two books as well as other materials on teaching diversity have propelled MLI in a new direction. We are proud to announce that our emphasis will be writing, developing materials, and designing special initiatives that inspire people to embrace diversity and multicultural leadership. Front and center will be an innovate blog that promotes a multicultural life style and where Juana will share her insights and experiences. 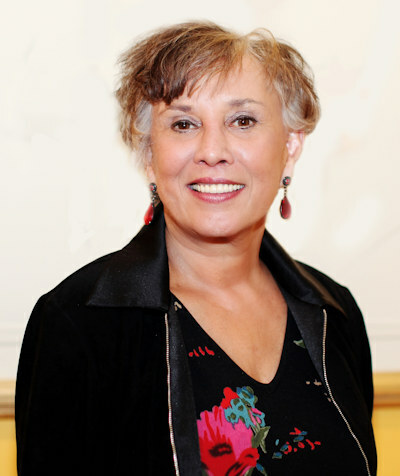 For more information on our new direction, to follow Juana Bordas, and subscribe to her blog go to JuanaBordas.com. MLI would like to say Gracias to our clients and supporters which are featured on the following pages. Join us in continuing our work in supporting the diverse, inclusive, multicultural society. Twenty-five years and counting. Muchisimas Gracias!